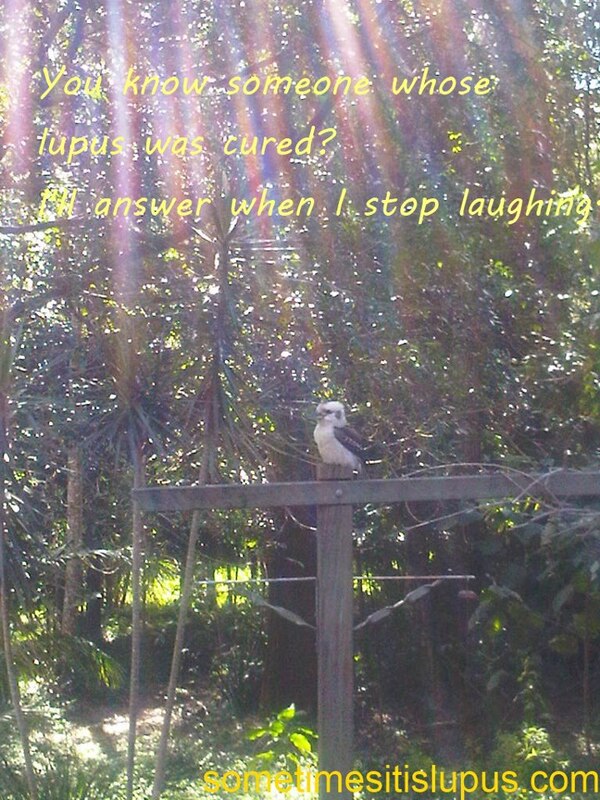 Sometimes It Is Lupus: Yet Another "Cure"
Nothing, not pain, not fatigue, not anything lupus can throw at me, will ruin an otherwise good day for me faster than someone (not one of my doctors) offering me yet another "cure" for lupus. As if I hadn't already been offered a hundred thousand other (insert your favourite expletive here) "cures" already! 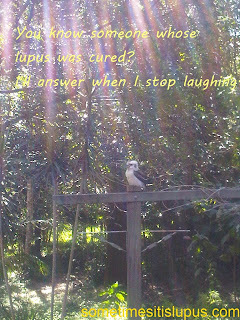 Lupus has got to be one of the world's most "cured" incurable diseases! I was offered another cure today, and almost hit someone I quite like. I know this person was only trying to be helpful, but I just can't cope with this same (again, insert favourite expletive here) all over again. The first reason is just plain evil. It's to exploit us. There are people who look around, see a group of people fighting for our lives and see a great way to make money. These are the people (often massive multinational companies, but also small solo operators) who sell things that you'll find listed, but not registered with the Therapeutic Goods Administration - or the equivalent in your country. The others are at least well-meaning. There are the people who misunderstand science. Some people see early results of research, and think that's the whole story. Research has begun on X-Y-Z and early results are positive. People read this and think that's the solution, they have to tell everyone to do that and everything will be OK. But one early study is not the whole of the story. Science is done with trials and tests and experiments being repeated over and over again. One study doesn't tell you whether the results will be consistent over time, or what problems might arise with further studies. An experiment with rats might eventually lead to trials on humans - but an experiment just on rats doesn't guarantee exactly the same results in humans. Science takes time to test and retest, to be sure to get things right. Jumping the gun and acting as if early indicators are the final result can lead to disaster. Oh, and when the early tests are on a component of (something easily accessible), that doesn't mean that that easily accessible thing can cure it. There's a matter of dosage, and of whether that component works when it's in combination with all the other components of the same thing. There are the people who "got better". 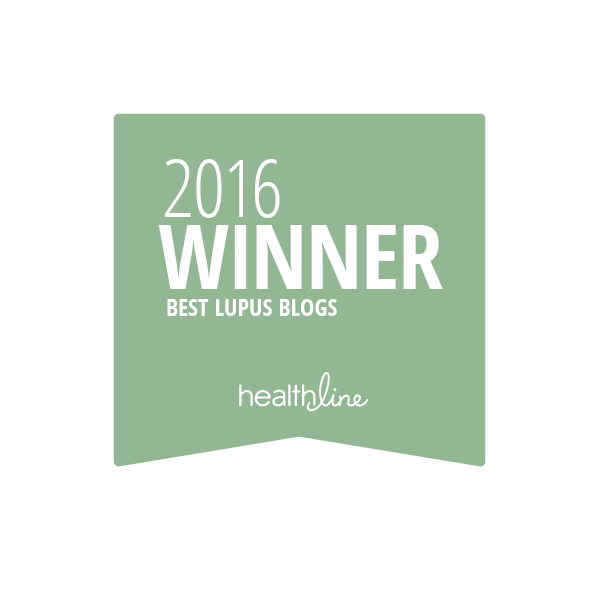 Some people who have lupus, or appear to have lupus get better. 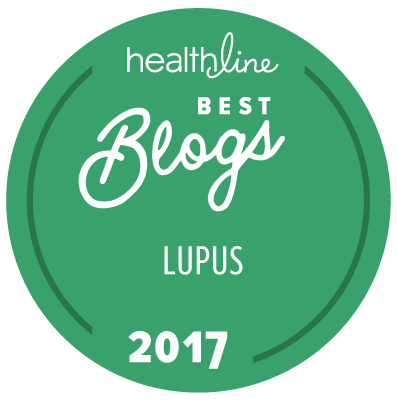 They assume that whatever they were doing when they got better has cured their lupus, and they are excited and want everyone else to get better too, and so try to encourage everyone to do the same thing. 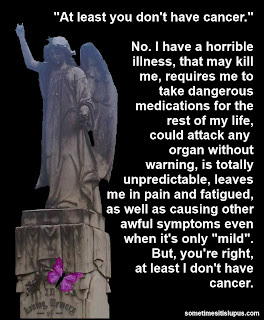 Sometimes those people were misdiagnosed and didn't have lupus at all. Sometimes they went into remission. 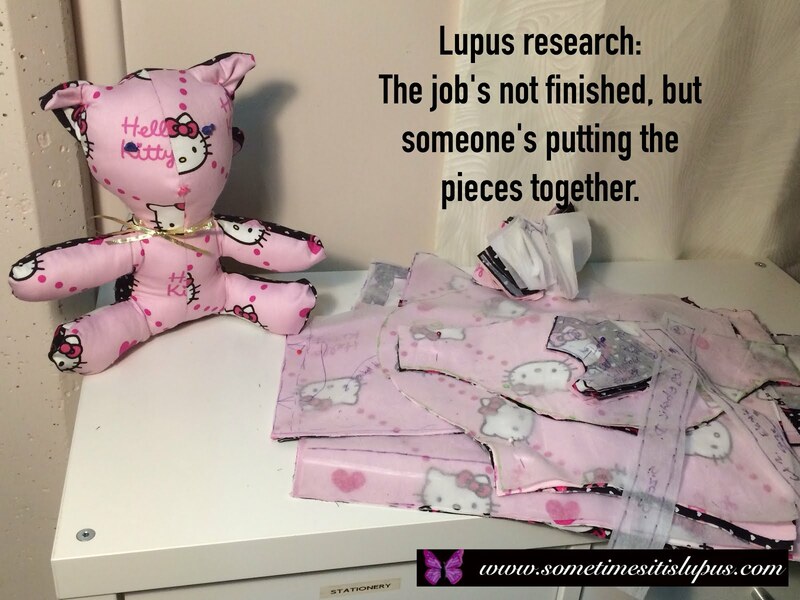 Lupus flares and goes into remission at random times, for unknown reasons. 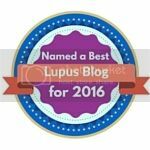 Remission isn't a cure, it just means lupus is not active for now, and if we're lucky for a long time. 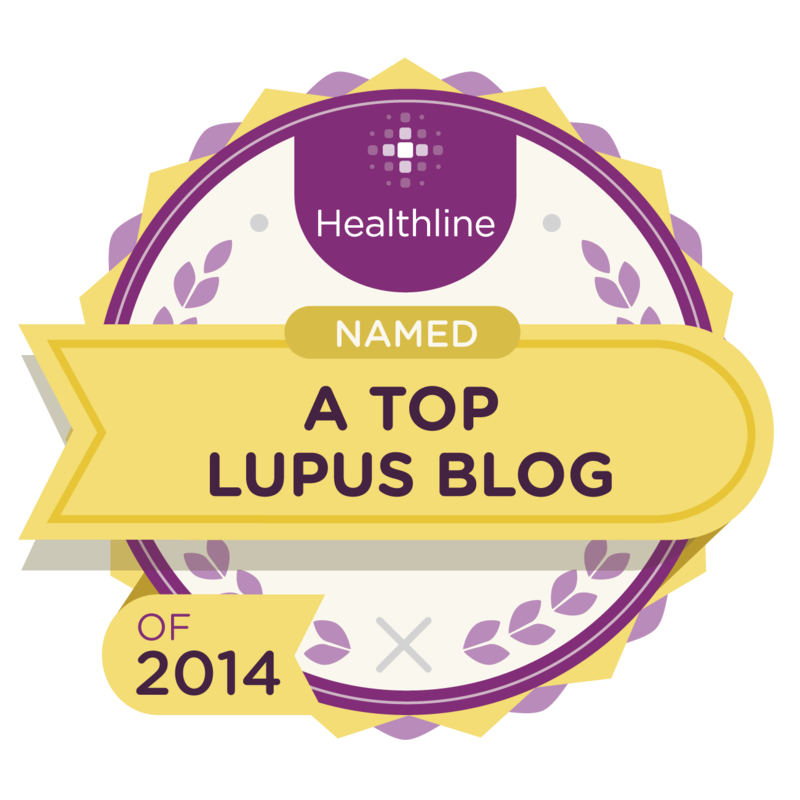 (Some really lucky people have had lupus go into remission for 20 or more years.) Many of us work out over time some of the things we do that are guaranteed to cause a flare, but those are not the same for all of us. It stands to reason, then, that even if someone did find a way to force their lupus into remission, it wouldn't work for everyone. 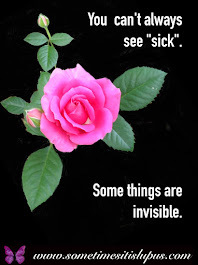 So what do we do when we're told about a "cure"? Today, I lost my temper. I couldn't cope with this all over again. 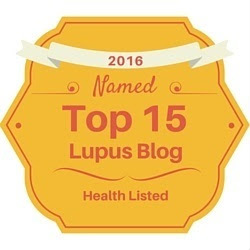 I've heard too many "cures" and been worn down too much by the snake oil merchants and well-meaning people who didn't even actually know what lupus was. But you might be more patient when someone tells you about the cure they heard about or that worked for them. You might even be interested in trying it. I'd recommend discussing it with your doctor first, to check that whatever this is won't actually be dangerous. If you really want to try it, and your doctor can assure you it won't make your lupus worse, or do some other terrible thing to you, go with it and good luck to you. If you do try some "cure" and it doesn't work for you, don't blame yourself or think you did something wrong. 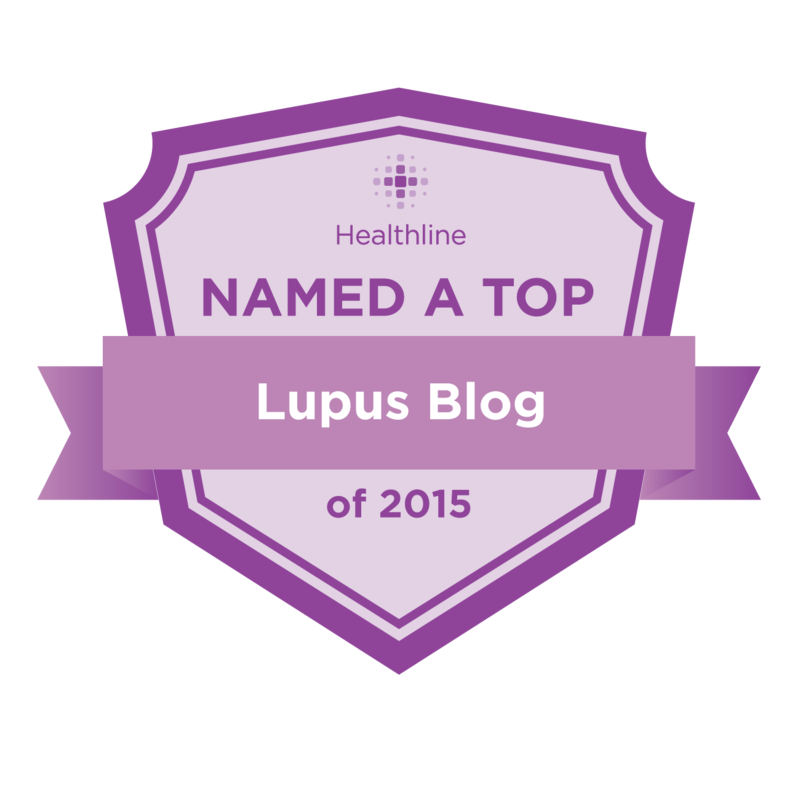 Lupus is an incredibly complex disease, which affects people differently. In life, very complex problems very rarely have simple solutions. 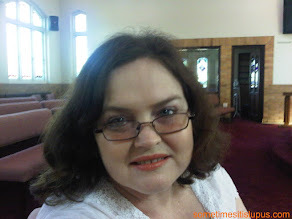 Related Post: What AUST R and AUST L on your medications mean.